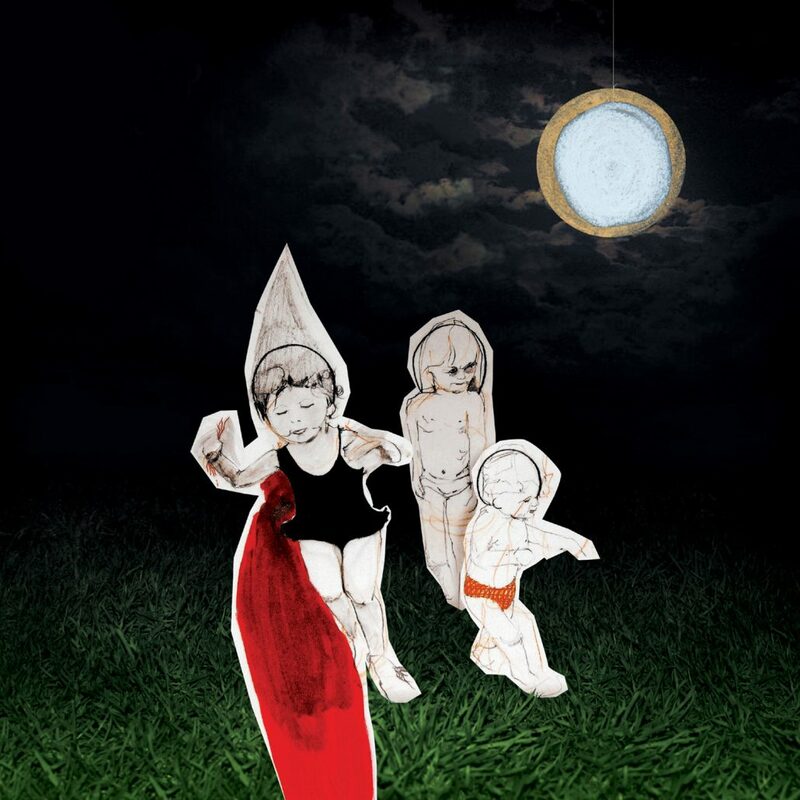 Hand Drawn Dracula officially releases WINTERSLEEP‘s Welcome to the Night Sky on vinyl featuring new artwork (Melissa Kearney, Paul Murphy, James Mejia), lyrics, and a PIN code allowing you to download the album digitally. *** Limited Edition Clear Vinyl available on-line at HDD only! WINTERSLEEP wins the 2008 Much Music Video Award for Weighty Ghost (Director: Sean Wainsteim) and the 2008 JUNO Award for Best New Group!